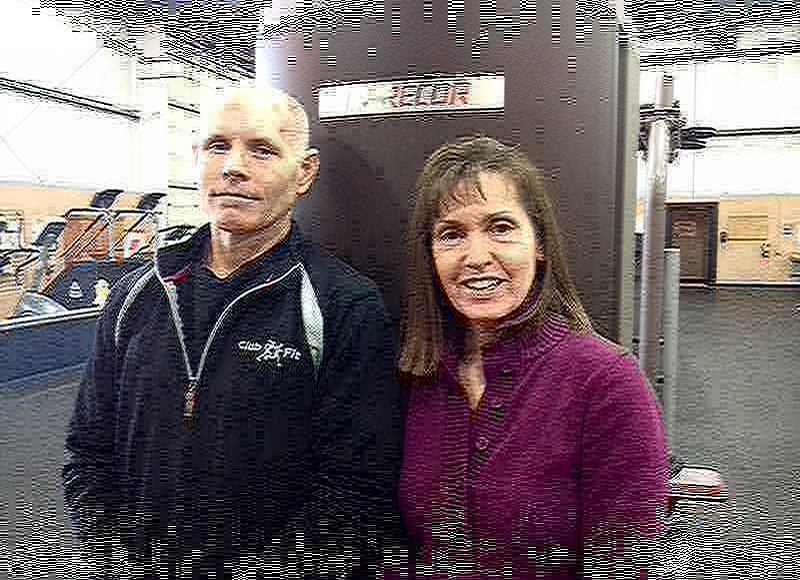 Brought to you by Ron and Barb Raines - Club Fit - FITNESS INSIDER - Achieve your goals! We often set fitness goals, only to have them fall by the wayside after a few short weeks. Whether it's a New Year's resolution, a wedding day countdown, or a commitment to eat and live healthier, we make fitness goals all the time. Never skip doing something physical every day, go to the gym, walk, run, garden, wash the car or do housework! NEVER skip a day. Take advantage of all and any way to get and stay moving. Don't sit unless you must…MOVE…MOVE…MOVE. 10,000 steps a day! Taking care of your body. No crazy diets. Eating healthy is a way of life, not a short term fix and you must make a commitment to healthy nutritious food of which 60% should come from fruits and veggies…Oh and lots and lots of WATER. It's how your body cleanses itself! It's OK to splurge occasionally so if you do have a slip-up, don't allow yourself to be derailed, get back on track and never make excuses for not doing so. Take control of and responsibility for yourself it's a commitment and work to reach fitness goals. Be selfish, believe that you are important, and know that you are better overall when you take care of yourself.